You can navigate our online rental catalog using the light gray categories above (menu button on mobile), or via the search box. 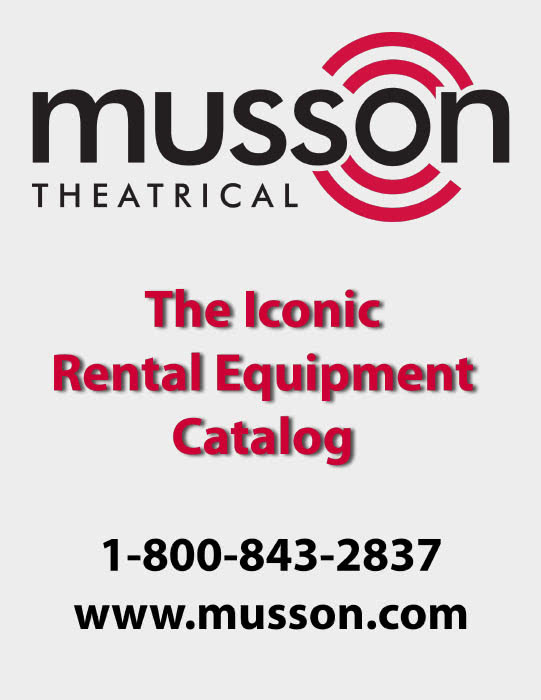 For those who prefer a PDF or paper catalog, simply click on the link below to see our latest rental catalog. In addition to our standard inventory, we can also supply the specialized equipment listed below. Please call us for pricing and details.